An eye-opening tour of the political tricks that subvert scientific progress. The Butter-Up and Undercut. The Certain Uncertainty. The Straight-Up Fabrication. 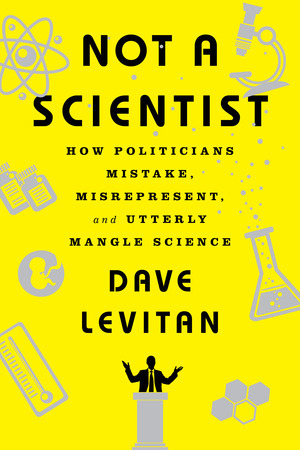 Dave Levitan dismantles all of these deceptive arguments, and many more, in this probing and hilarious examination of the ways our elected officials attack scientific findings that conflict with their political agendas. 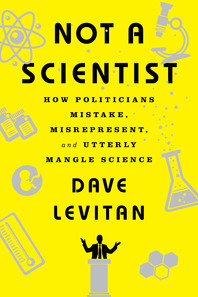 The next time you hear a politician say, "Well, I’m not a scientist, but…," you’ll be ready.